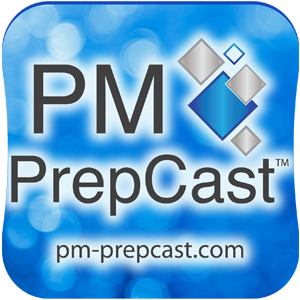 The PM PrepCast Elite is a proven PMP Exam Prep Video Workshop and Exam Simulator. Watch lessons online in your browser or download them to your phone or tablet using a podcast app. It is a complete PMP exam study approach that increases your chance of passing the PMP Exam. As well as a Certificate for 35 Contact Hours!